The normal phone charging cable you're using now is, at best, mediocre. Those cables often doesn't stand the test of time. Most of them start fraying and breaking after a few months of use. As such, you can prevent a lot of frustration by picking up this Militant®2.0 Unbreakable Braided Charging Cable. A good quality nylon-braided cable is going to last you a lot longer than those without braided. 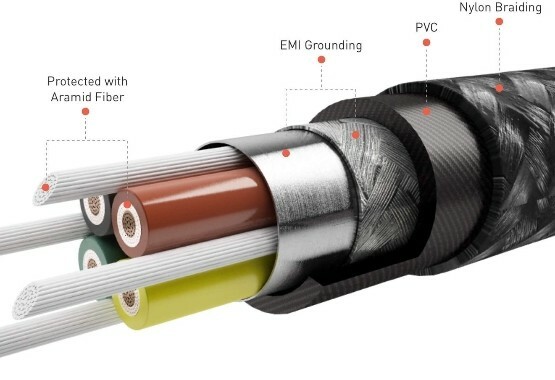 The woven exterior of the cable not only provides crucial structural integrity that will prevent tearing and fraying from everyday use, but also helps it withstand especially extreme forms of punishment. 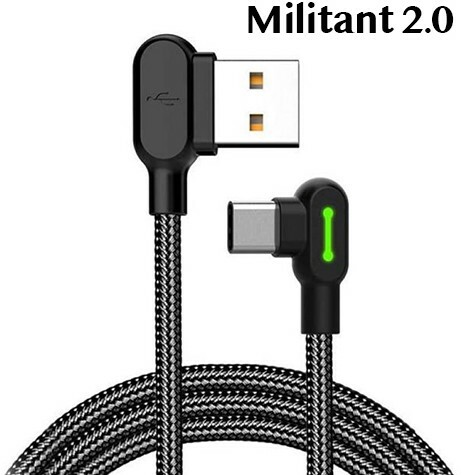 This Militant®2.0 Unbreakable Braided Charging Cable was specifically designed to put an end to these annoying problems! We've tried pulling it apart, cutting, slicing it with sharp scissors and knives, even setting it on fire and its TOTALLY FINE! 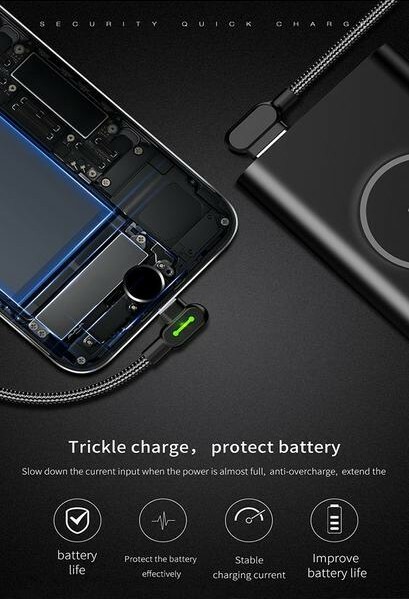 Plus it charges your phone 140% Faster than those standard charging cables. Who doesn't want that? 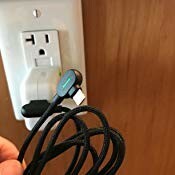 And if you love gaming or watching shows or movies on your phone, you're going to love the 90° plug which makes your phone comfortable to hold or rest in your lap! 90° plug design keeps your charger from sticking out and makes your phone more comfortable to hold. It's perfect for those who love gaming or watching shows and movies on their phones. 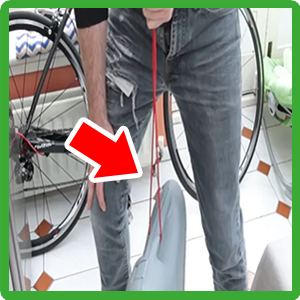 We think we have a pretty good thing going here, but you don't have to take our word for it, see what our customers are saying about this excellent unbreakable cable! 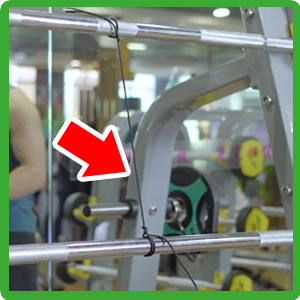 We tried breaking this cable in X ways.....but all failed! I am in love with this product. 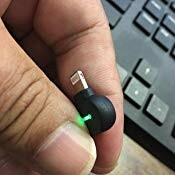 This has been an excellent charger, and one absolutely wonderful feature is the light on the charging end that lets you know the charger is “live” and receiving electricity from whatever power source you’re using. They are nice, sturdy, flexible, and so far very durable cables. I just advised someone to buy four more, and I’m sure I will again. Shop with us TODAY and take home the BEST Charging Cable on the Market in 2019!